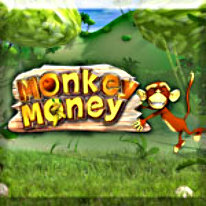 Help the silly monkey win big bananas in Monkey Money Slots! Spin 'til you win in this crazy casino extravaganza. Monkey Money Slots big bananas and butterfly bonuses!